The bold yet still amenable , low maintenance cairn terrier , once called the short-haired skye terrier , originated in the west of Scotland . its present name come from its original function , flushung out vermin and game hidden in piles of rocks , which are called ‘cairns ‘ in Scotland . 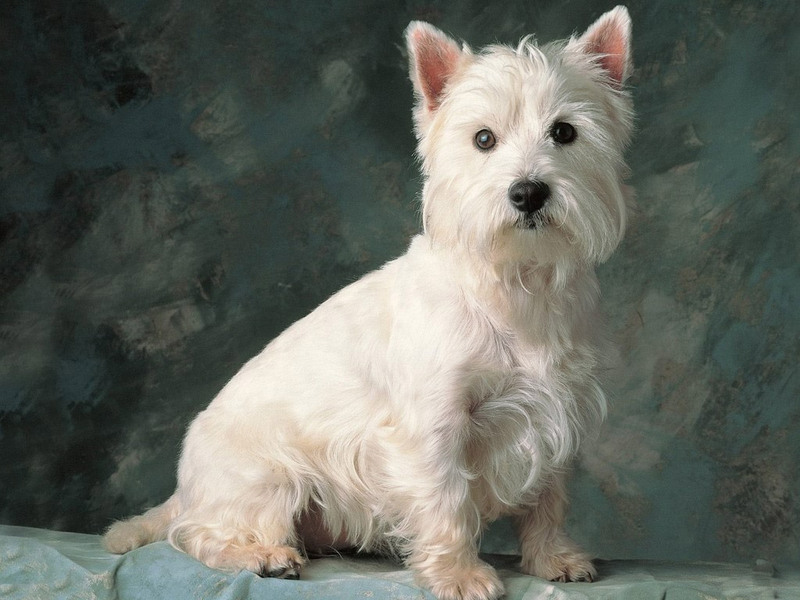 this is a happy ,bossy and mischievous breed , with its sturdy , squared body , shaggy , double density harsh coat , and rustic , tousled features , it makes an ideal choice for active families . cairns are equally at home in the town or country with single owners or in boisterous young families .